Write Size have created pencils especially for children, so no matter what age they can write with a pencil especially created for them. 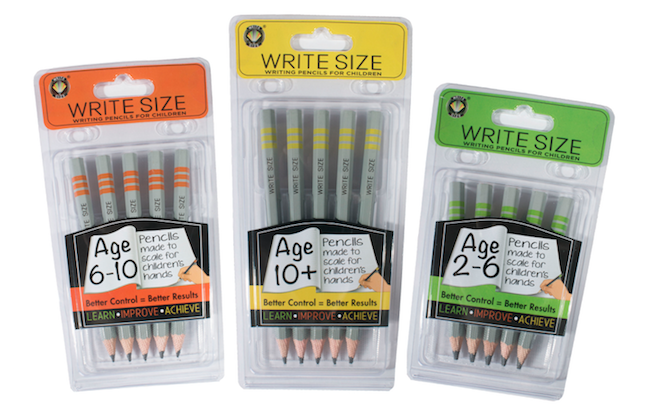 These creative pencils were featured on dragon’s den and are made in different sizes, for aged 2-6, 6-10 and 10+. 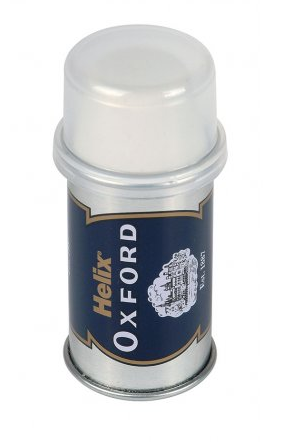 Helix have a great range of school products, especially designed for children. This rubber is designed well, as it is enclose in a metal sleeve and a plastic cover, that will keep your eraser clean and it can be pushed up as you use it. It is also long lasting, so you won’t have to buy another all year long. This excellent value maths set is perfect for any budding mathematician and it comes in a beautiful handy tin. The set contains a 180degree protractor, 15cm ruler, 45degree and 60degree set squares, Stencil, Single hole pencil sharpener, Eraser, Maths timetable and factsheet, 9cm pencil and Metal self-centring compass with safety point.